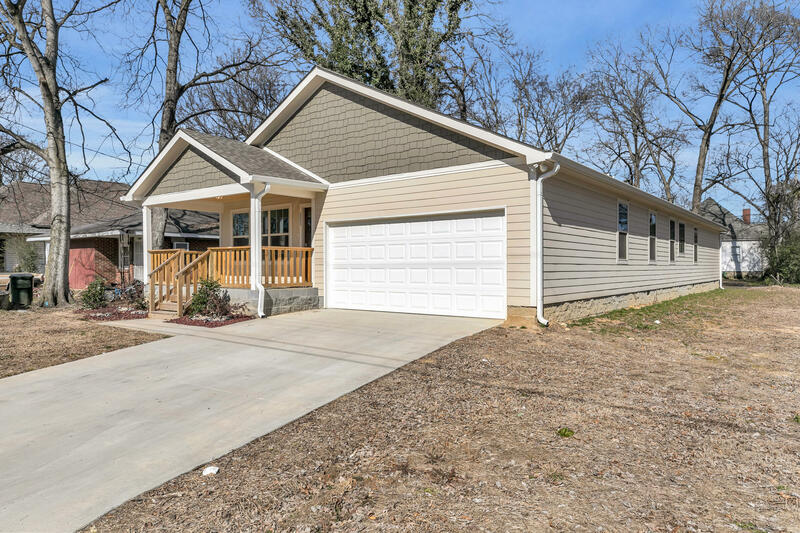 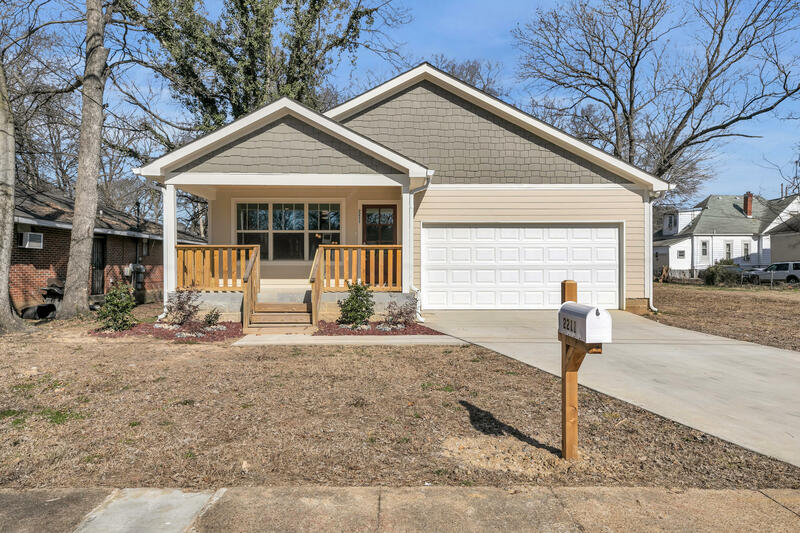 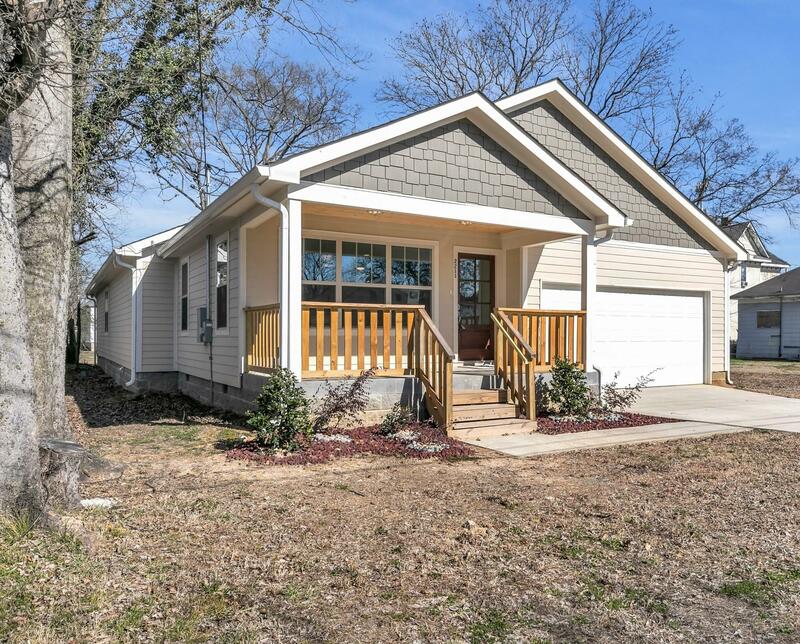 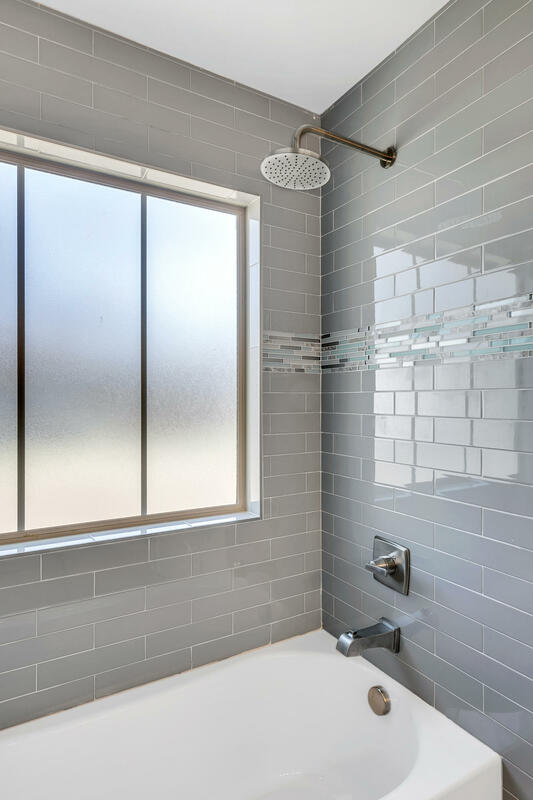 This New Home is a must see in Historic Highland Park! 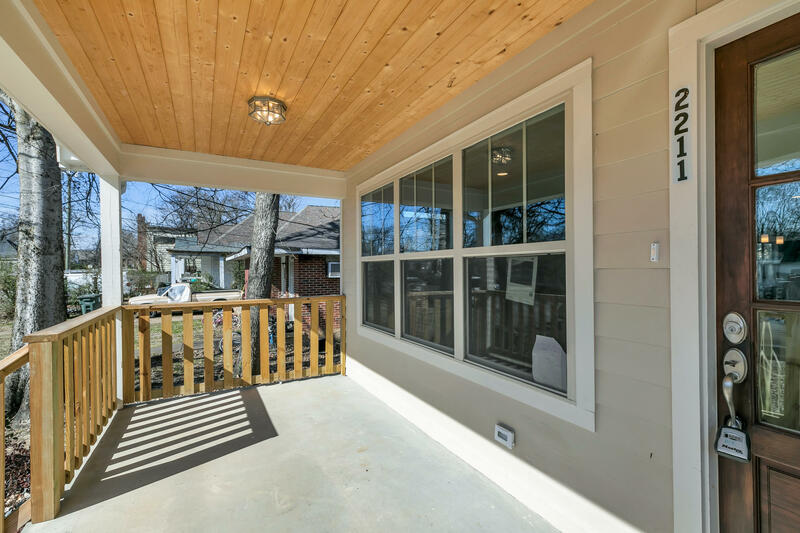 The front porch offers custom wood ceiling. 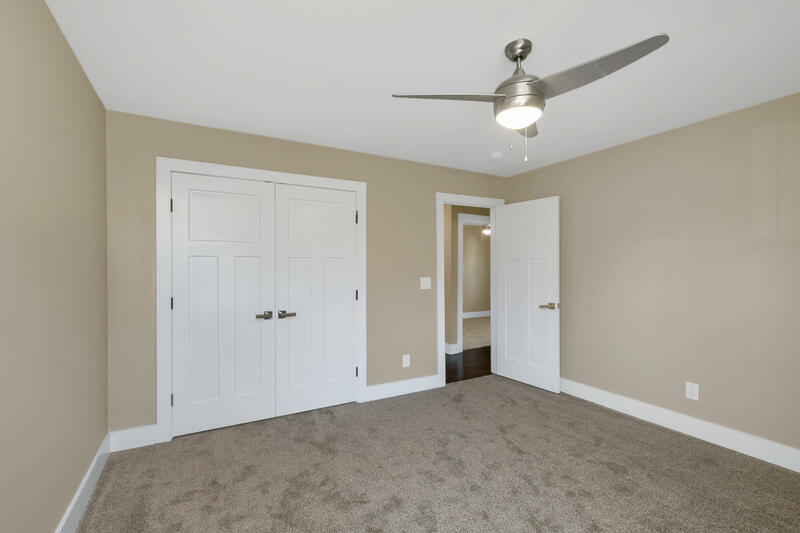 When you step inside you will be amazed with the spacious open floor plan, perfect for entertaining. 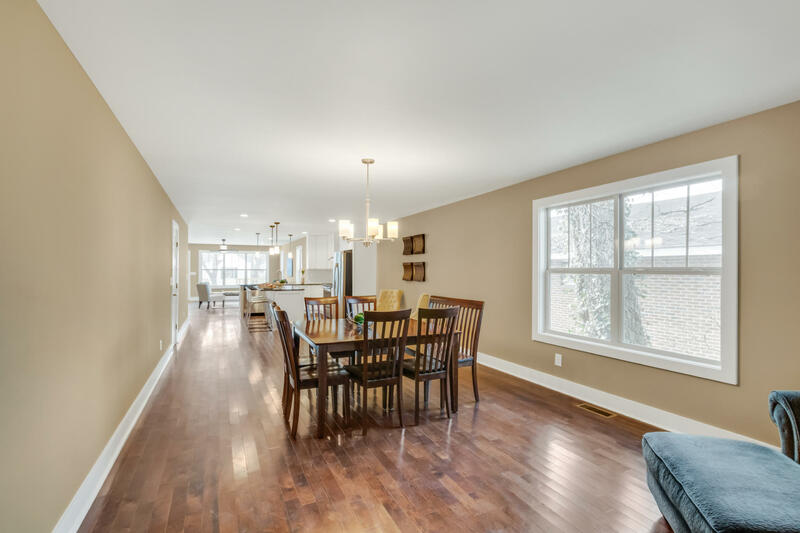 Beautiful wood floors flow the full length of the home. 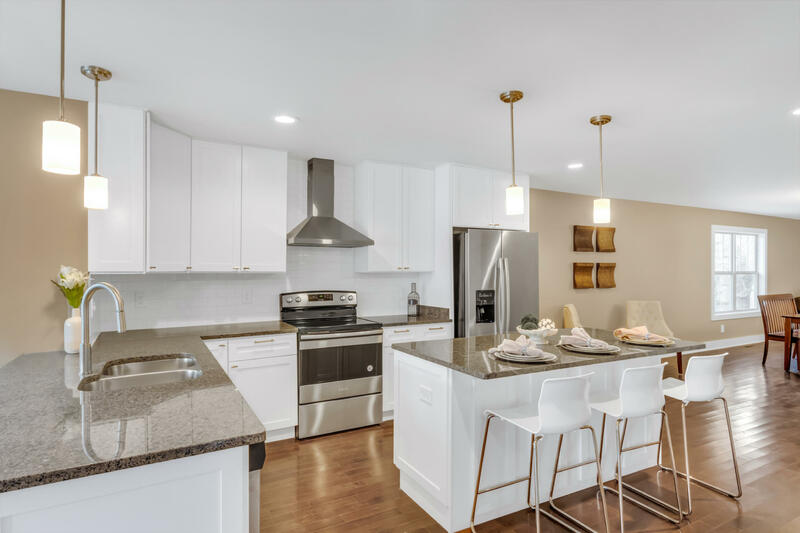 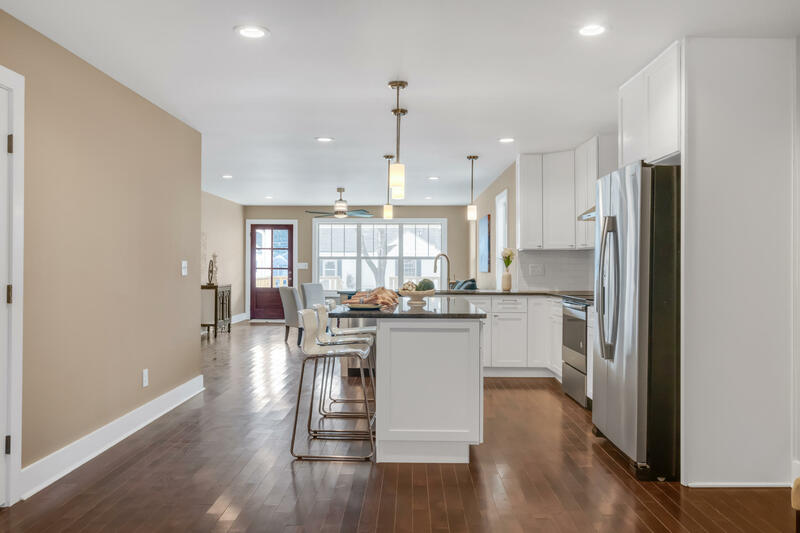 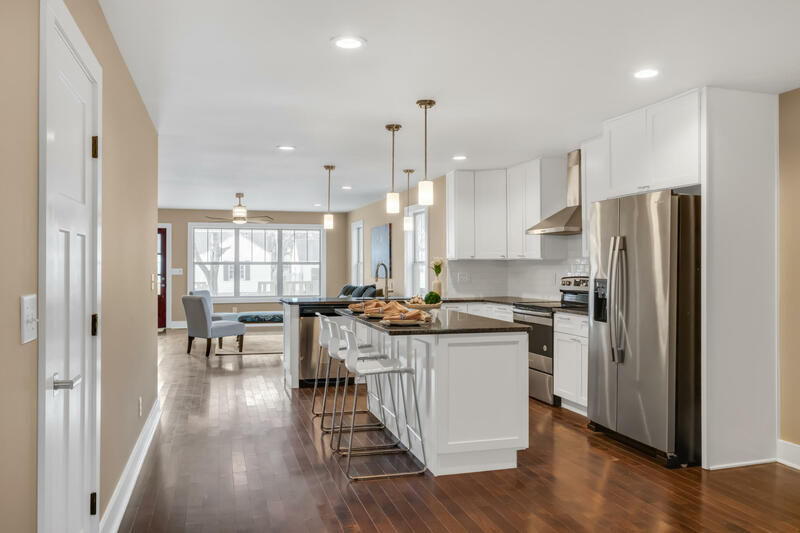 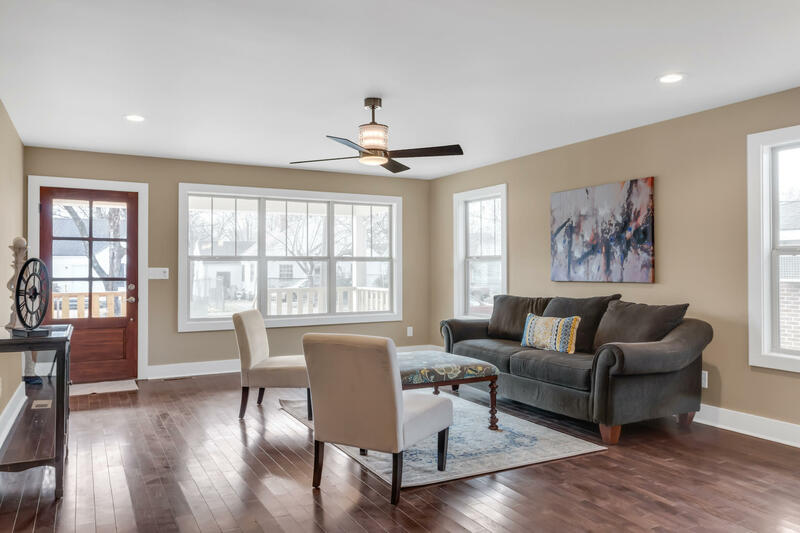 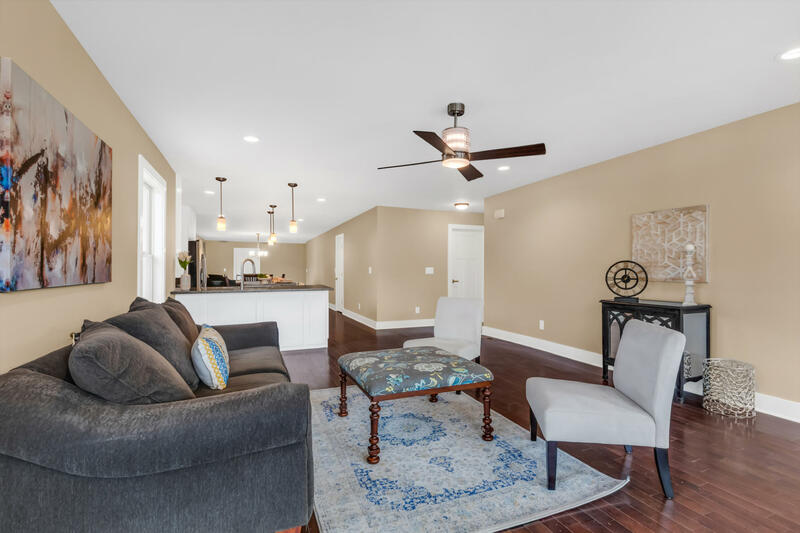 The living room offers plenty of natural light from all the windows and flows to the kitchen that offers two bar tops with an abundance of granite counter top space and beautiful white soft close cabinets. 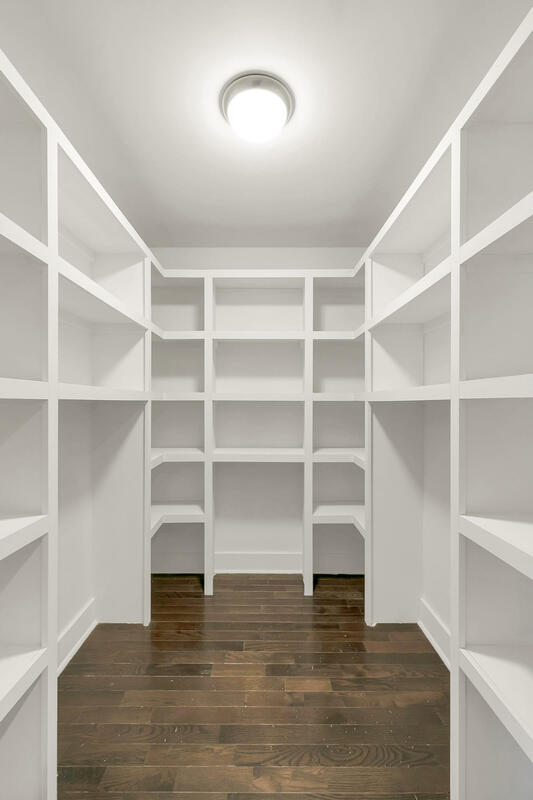 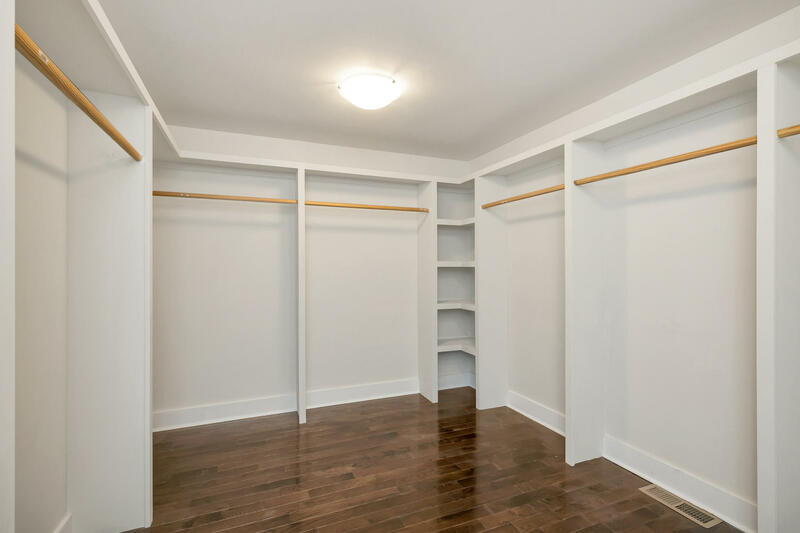 The walk in pantry offers plenty of storage space. 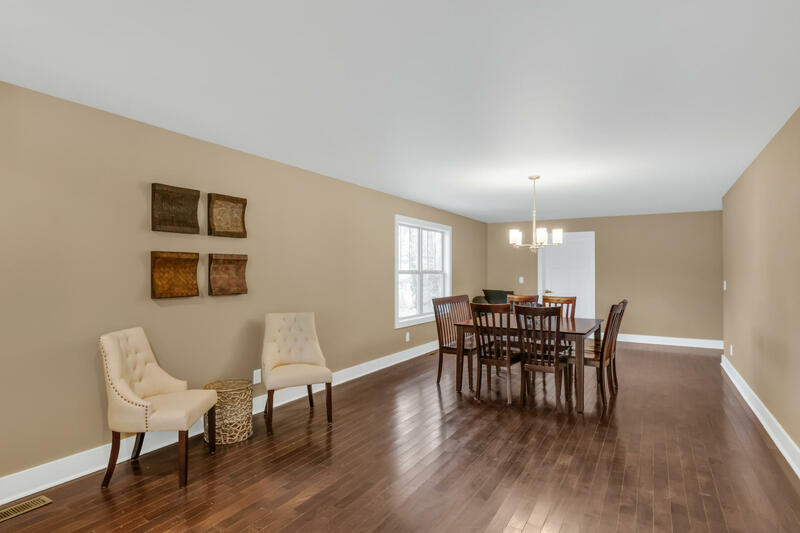 The dining room is directly off the kitchen for the perfect set up for entertaining. 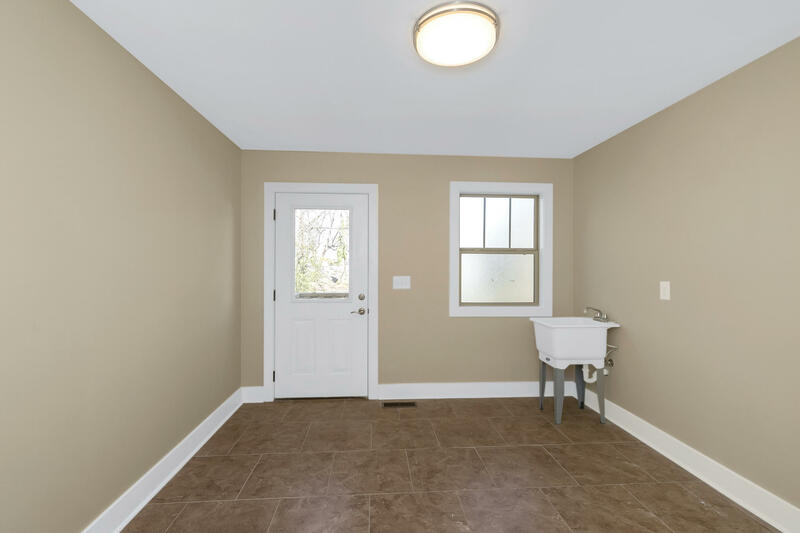 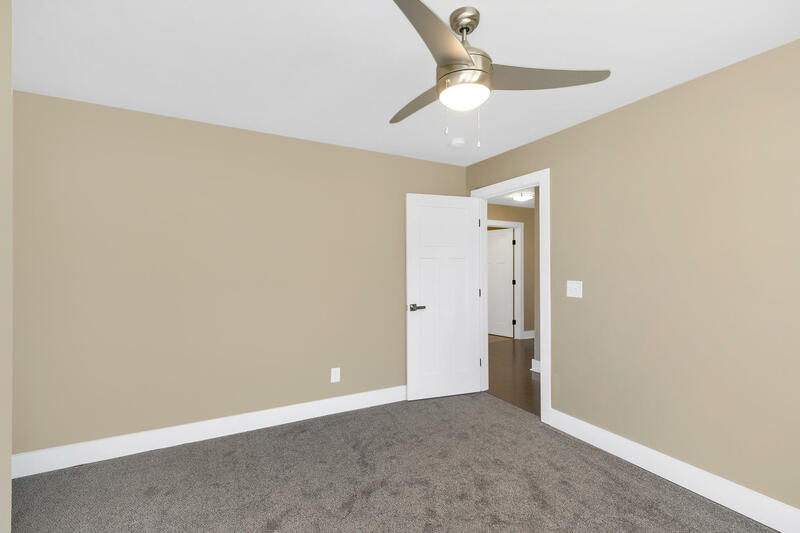 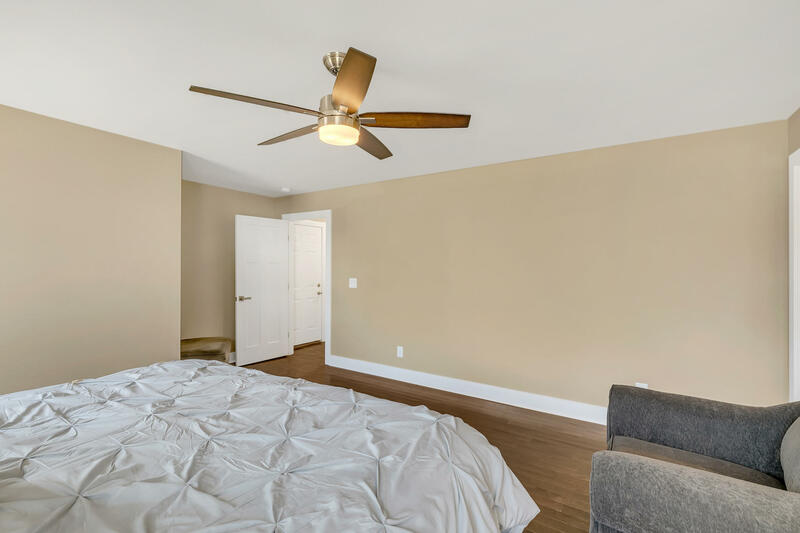 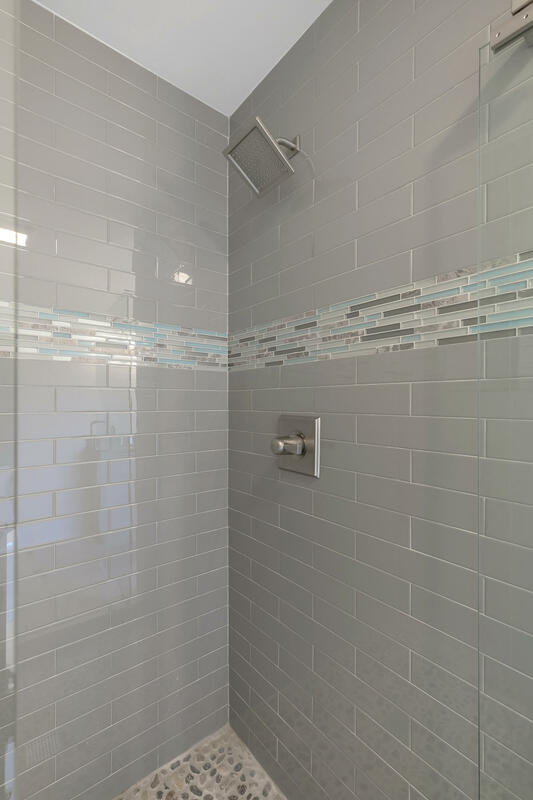 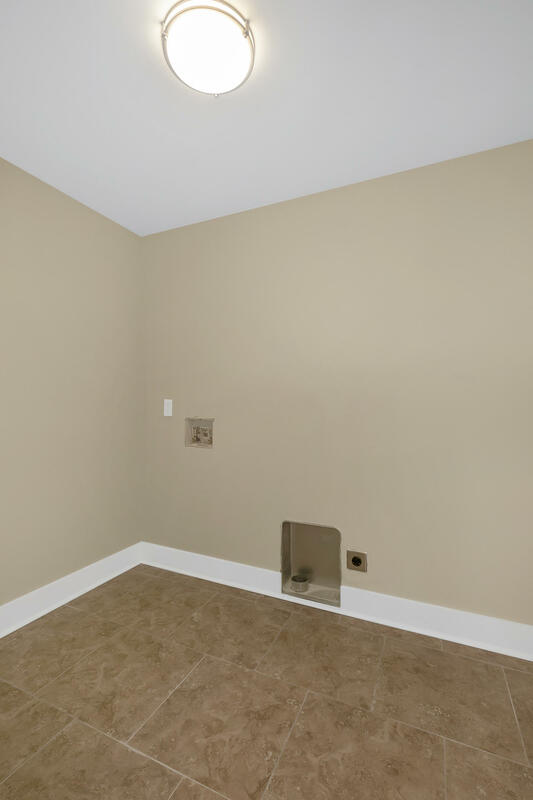 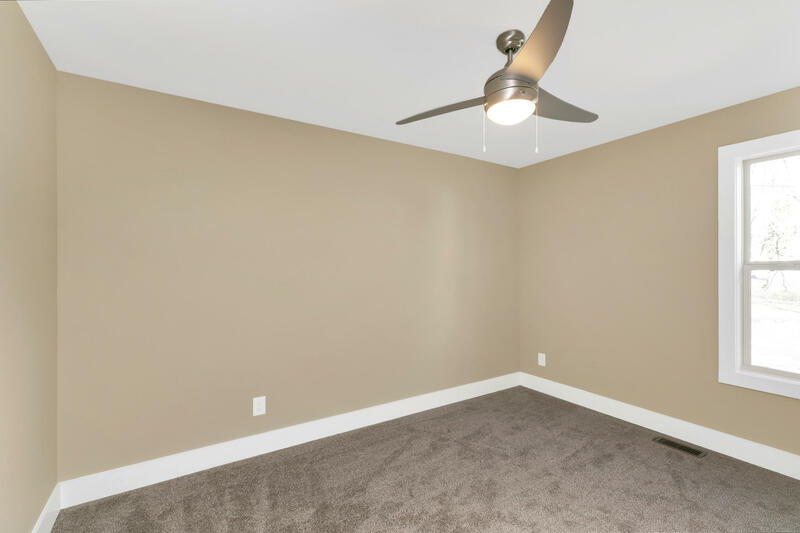 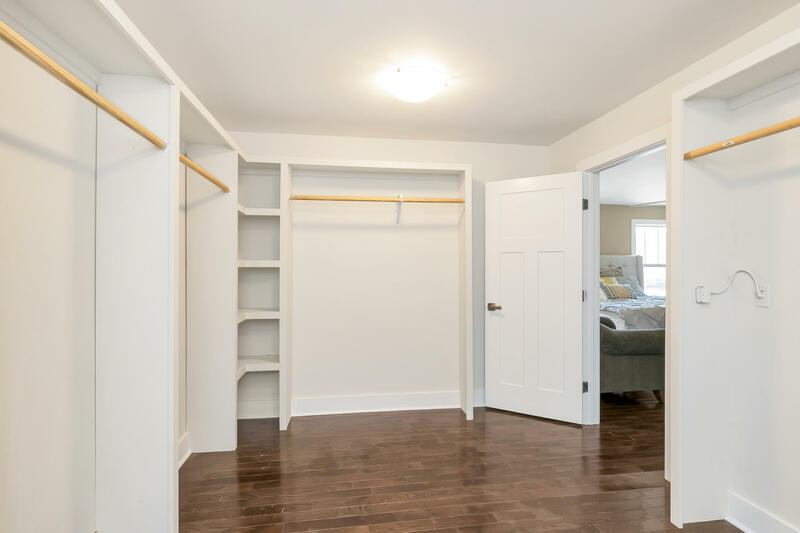 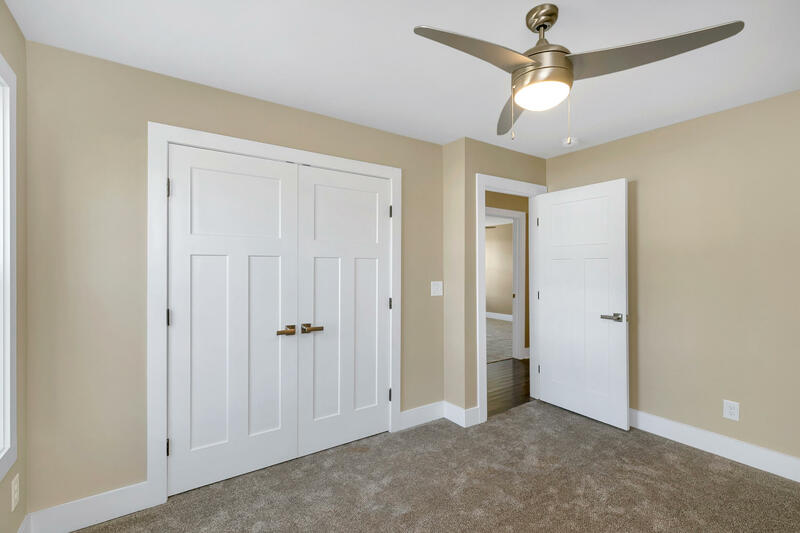 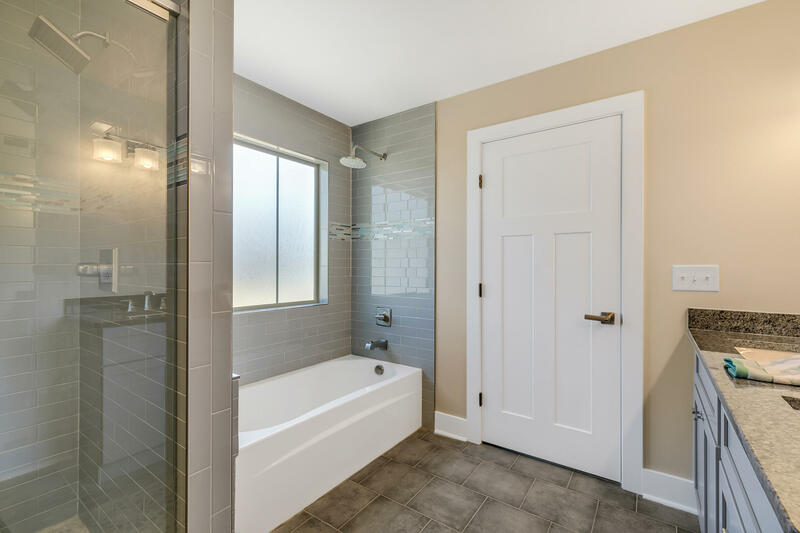 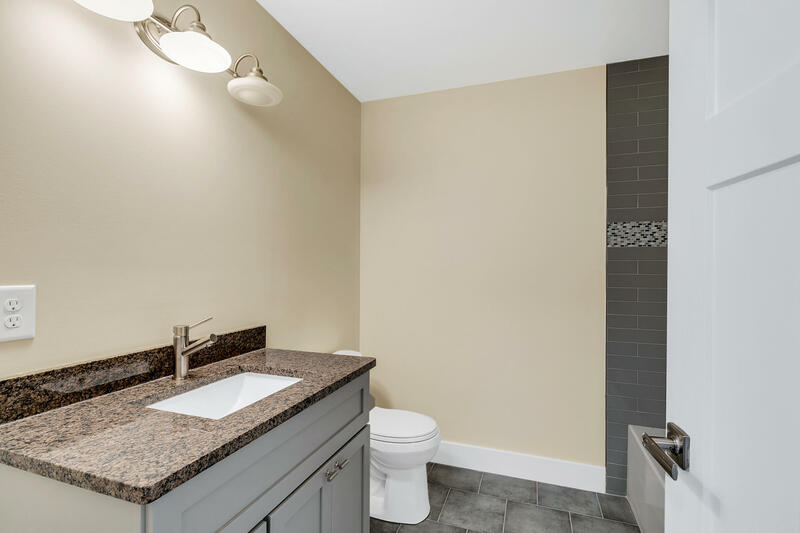 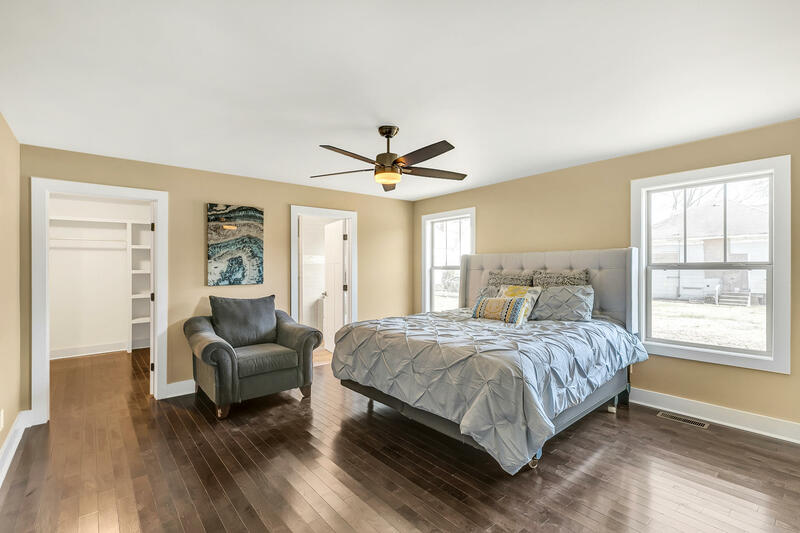 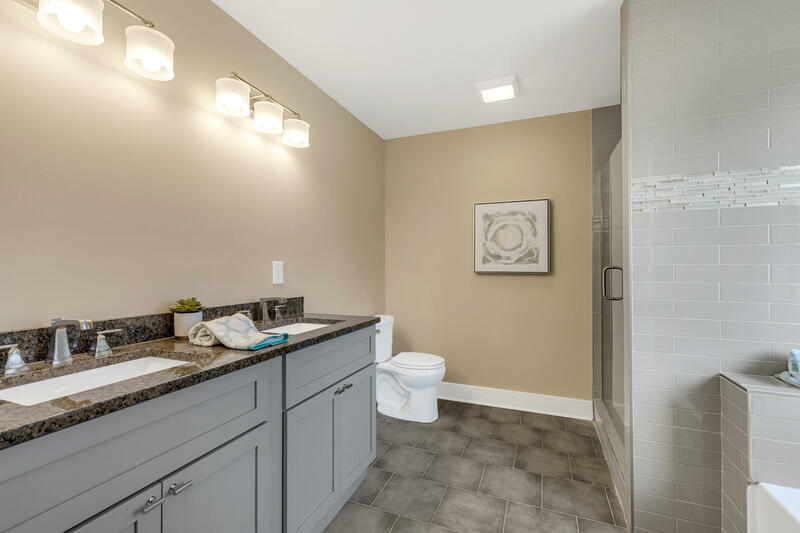 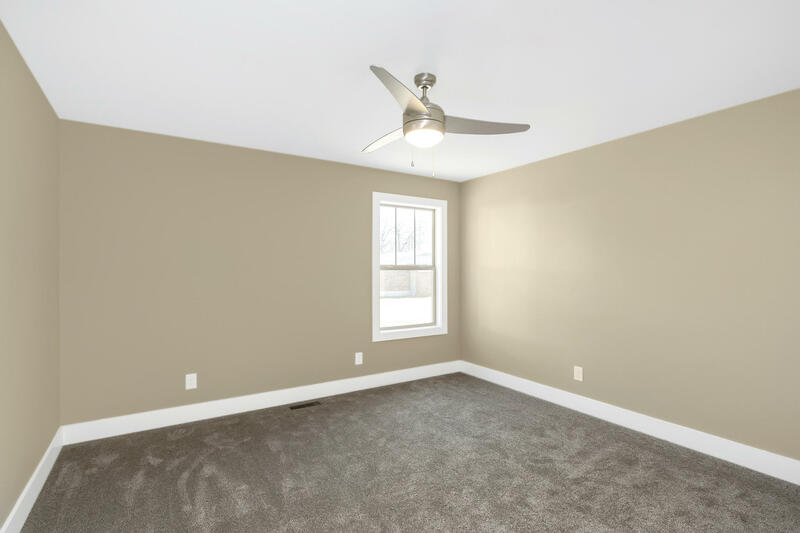 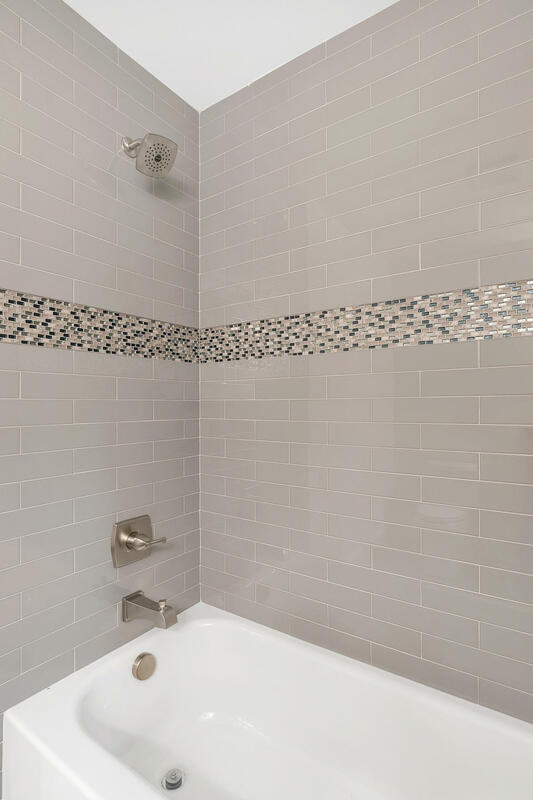 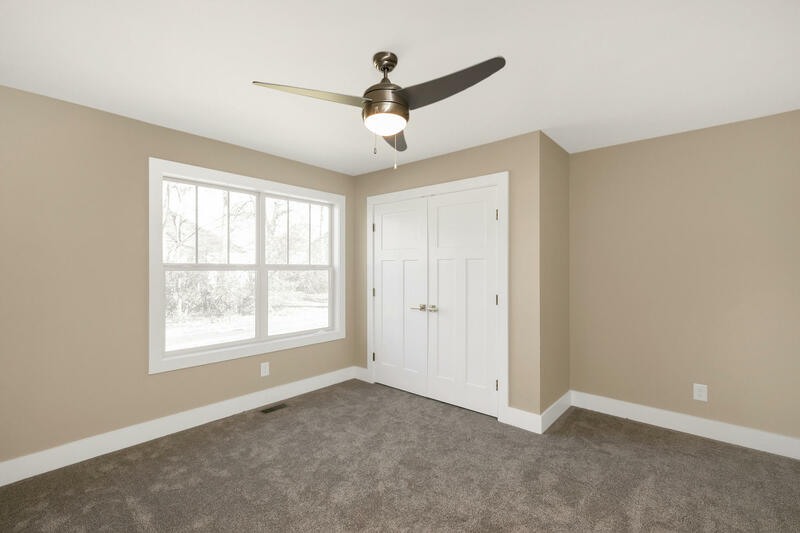 The master suite is located off the kitchen offering a split plan with the additional 3 bedrooms at the back of the home, that share a full bath with a tiled tub shower & granite top vanity.